Gifts always act as a sincere way to display affection and love. What gift can you offer your loved ones on their birthday parties? - Specifically in terms of price. You won’t believe how expensive some presented gifts have been. Here is a list of the most expensive and outstanding birthday gifts ever given. 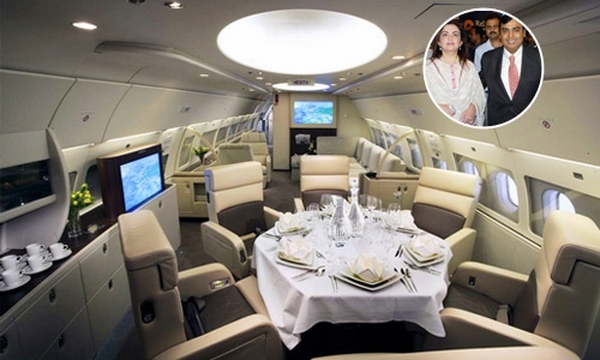 Mukesh Ambani handed this luxurious air bus to her wife Nita Ambani on her 44th birthday. The $60 million worth asset comprises a bar chamber, bathrooms, music systems, bathrooms, boardrooms and bedrooms among other deluxe fittings. What more would she expect from her husband? A gift dated 40 years ago on Taylor’s 40th birthday. Though she received numerous gifts, this one proved to be exceptional and more special from her husband. 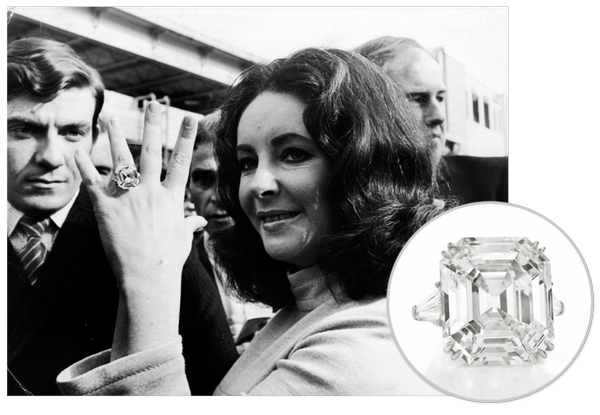 We are talking about a 69.42 carat pear diamond presented by Richard Burton. 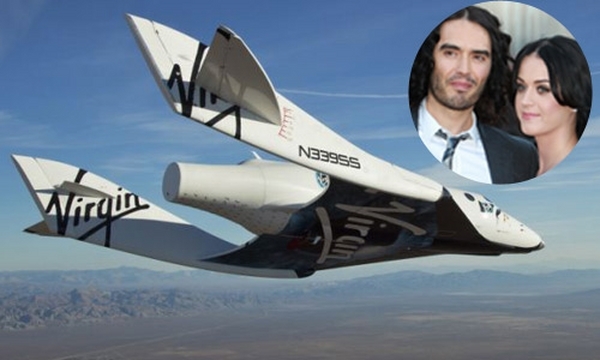 Katy Perry made this move to board a two passenger space trip with her former husband Russell Brand as his birthday surprise. Tickets price hit a mark of $200,000 for both pieces. 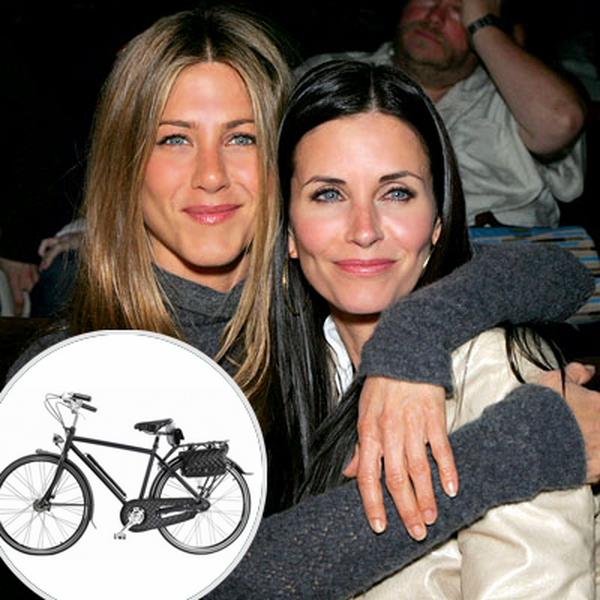 Courtney Cox proved her closeness to Jennifer when she offered a $12,000 worth bike. The two allies have been exchanging birthday gifts for a while. Another most astounding one is an 8-speed cruiser fit with a saddle bag and a quilted leather interior. Angelina Jolie has made a step to show how much she treasures her hubby. 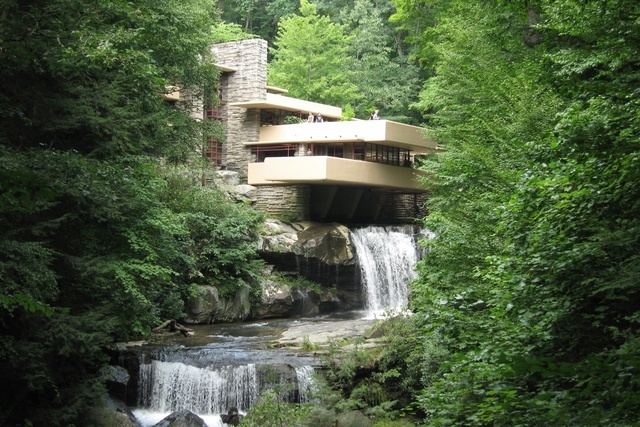 She bought him a waterfall based in California on his 48th birthday. 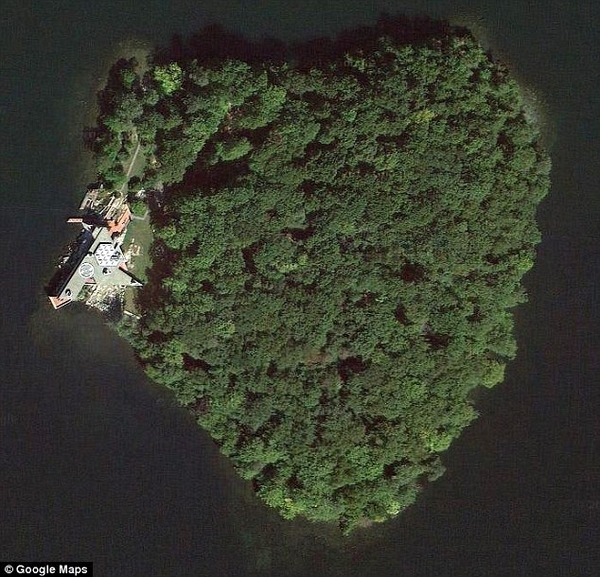 That’s not all; on his 50th birthday, he was awarded a heart-shaped island, 50 miles off New York City coast. 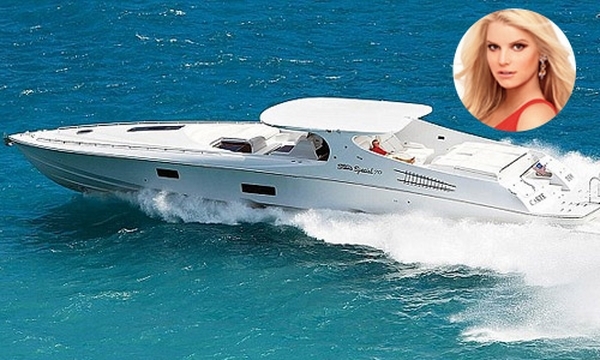 Jessica Simpson bought Dallas a $100,000 speedboat on his 28th birthday. Though the couple separated after two years, Jessica never reclaimed the gift from her former lover. You can tell that Tyga treats her girlfriend as a princess from this gift. Turning 18 earned her a $280,000 ride from her 25-year-old boyfriend. Kendall was offered a $90,000 Range Rover when she turned 16 by her mother. This followed a party that was held in Los Angeles. This lucky toddler found herself a million dollars rich on her 7th birthday. 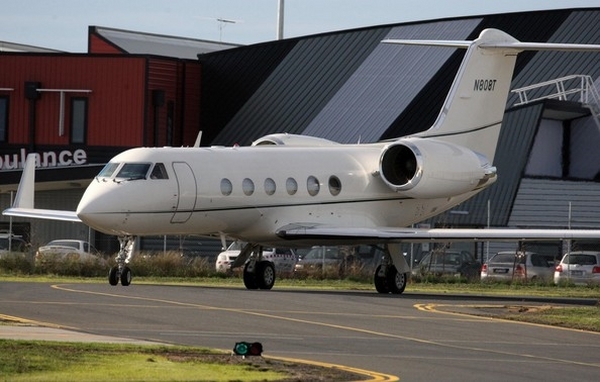 Her parents (Katie Holmes and Tom Cruise) offered her a $7 million private jet. Different birthday parties cost dissimilar amounts along with varied gifts. Have you ever heard of the most expensive and luxurious ones ever awarded? The above list has it all.